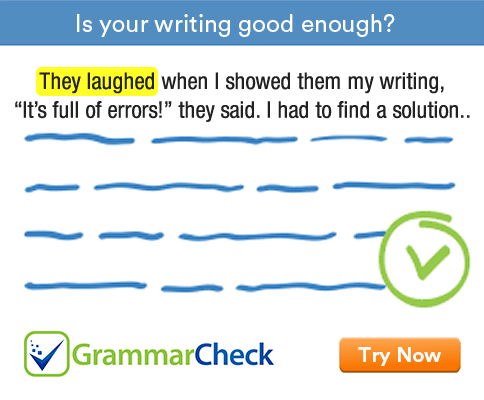 This grammar exercise tests your ability to use different forms of the adjective. Fill in the blanks. 1. He is ………………….. than I expected. Later is the comparative form of late. 2. He is ……………………… than prudent. When we compare two descriptions, we use more. 3. Janet is prettier than ……………………….. in the class. 4. The ………………………. chapters are not very interesting. Latter is the opposite of former. 5. Ours is the ………………………… house on this street. 6. Have you heard the ……………………….. news? Latest is used to talk about very recent things. 7. She thinks her new job is much better than the ……………………. one. Last can mean the one before this one. 8. I am enjoying my ………………………. job. 9. This is the ……………………. warning you get from me. 10. Were you at the meeting ……………………. Monday? The expressions last month, last week, last Monday etc. are used without articles and prepositions. 11. He is much ……………………. than his wife. We use old, older and oldest to talk of age. 12. This is the ……………………….. mosque in India. Elder and eldest are used only of persons, not of animals or things. 2. He is more brave than prudent. 3. Janet is prettier than any other girl in the class. 4. The latter chapters are not very interesting. 5. Ours is the last house on this street. 6. Have you heard the latest news? 7. She thinks her new job is much better than the last one. 8. I am enjoying my latest job. 9. This is the last warning you get from me. 10. Were you at the meeting last Monday? 11. He is much older than his wife. 12. This is the oldest mosque in India.